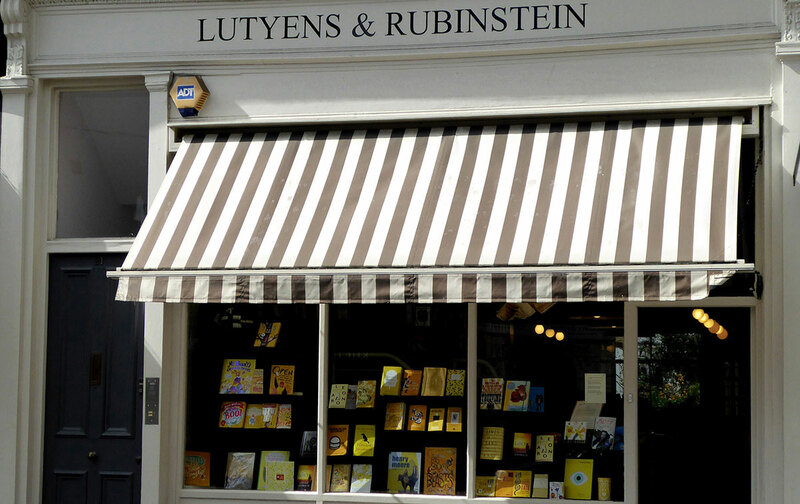 The Lutyens & Rubinstein literary agency was set up in 1993 by former publishers Sarah Lutyens and Felicity Rubinstein who brought together their shared experience of publishing and bookselling on both sides of the Atlantic. Since its foundation, Sarah and Felicity have built a close-knit team in their Notting Hill offices. The literary agency prides itself on its accessible approach and the team works collaboratively to launch and nurture new and established writers. They were joined in 2006 by Jane Finigan who has been signing her own authors to the list since 2010, she became a partner in 2016. Daisy Parente joined the agency in 2008 and now runs her own list in association with L&R. Francesca Davies joined in 2016 and manages foreign and subsidiary rights. Hana Grisenthwaite joined in 2018 as the agency assistant. Susannah Godman has been working with Lutyens & Rubinstein since 1996 and is the first port of call for all submissions. While the client-list is tightly focused, the range is broad, covering fiction, non-fiction, cookery, children’s, YA and illustrated. Between them, L&R authors have won or been nominated for all major literary prizes and promotions including Man Booker, Andre Simon, James Beard, Costa, Encore, Samuel Johnson, Baileys, Miles Franklin, Carnegie, Desmond Elliott, Richard & Judy and Waterstones bookclubs and have been bestsellers in the UK and internationally. In 2009 Lutyens & Rubinstein became the first literary agency to own an independent bookshop when they opened their doors in Notting Hill. The shop is a general bookshop stocking fiction and non-fiction and gives the agency a unique insight into what readers and book-buyers are looking for.